Amitabh Bachchan feels that Jr Bachchan, has paid the price of being his son. 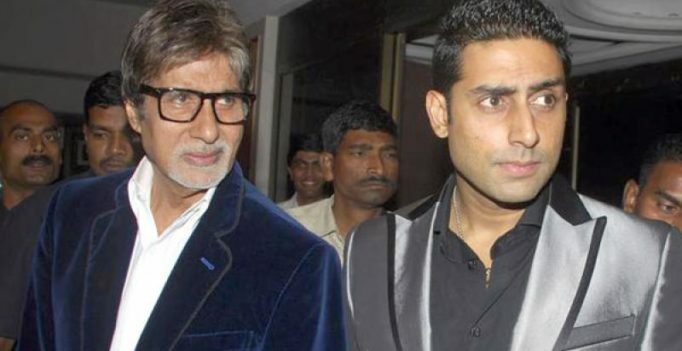 The 74-year-old actor got emotional and said that Abhishek became a celebrity even before he knew what it meant. Since he was born as Amitabh Bachchan’s son, it meant he was a celebrity before he could even spell the word or even know the meaning. The expectations of being a star’s son were too high and junior-B feels they are still the same. Awww!